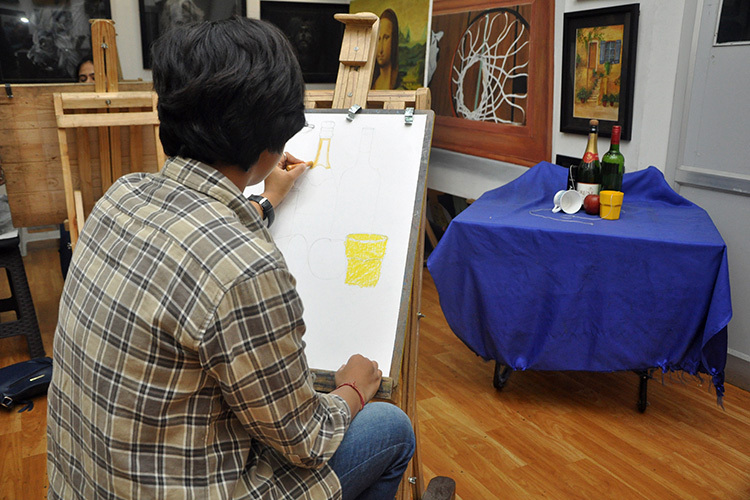 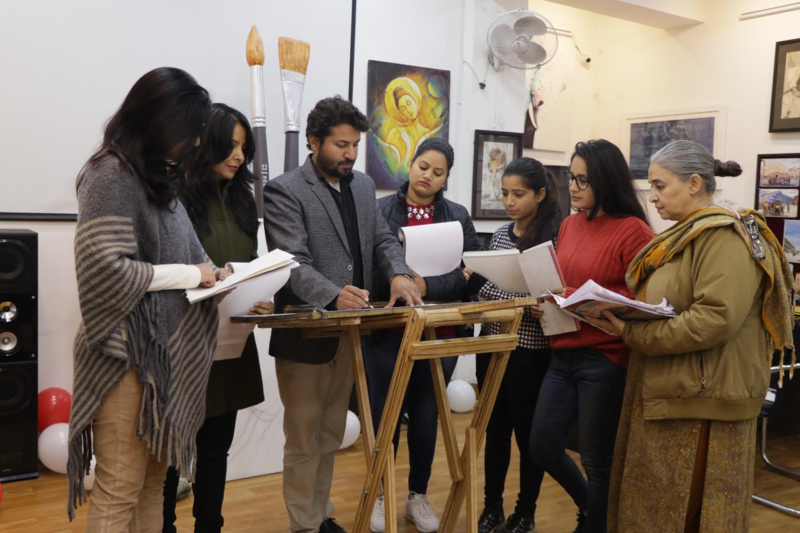 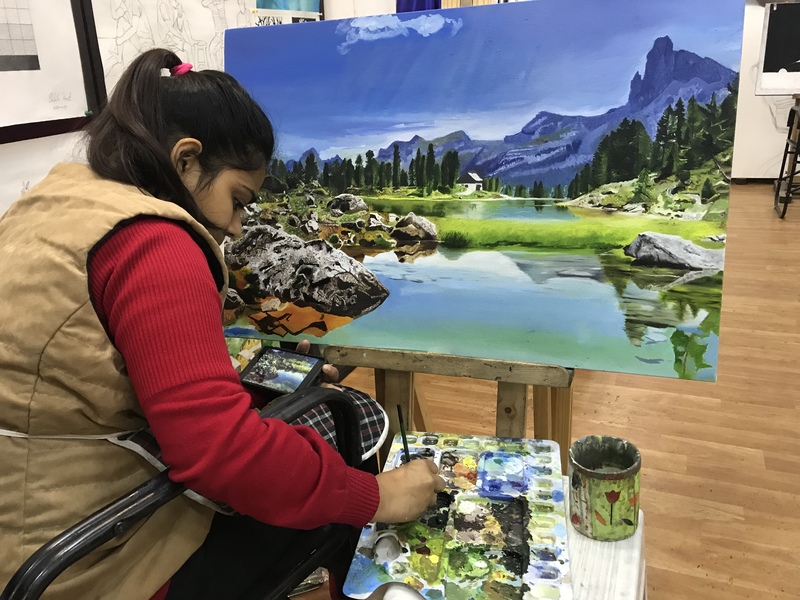 Masters In Fine Art is a 2 years Degree course available in different domains like Painting and Applied Art. 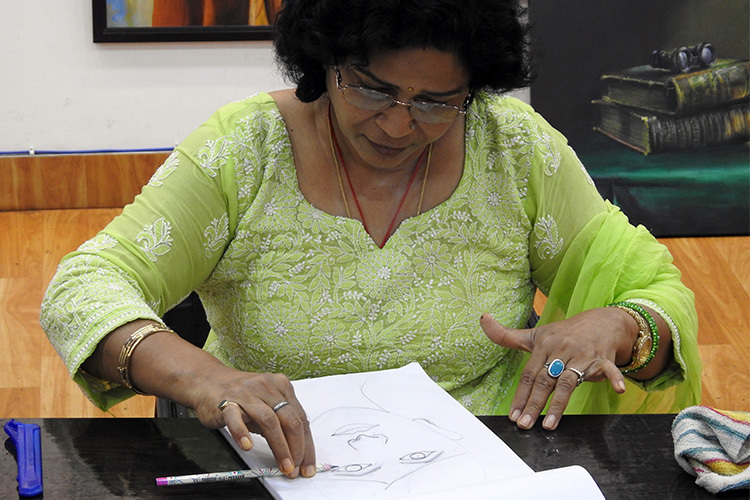 Bachelors In Fine Art is a 4 years Degree course available in different domains like Painting and Applied Art. 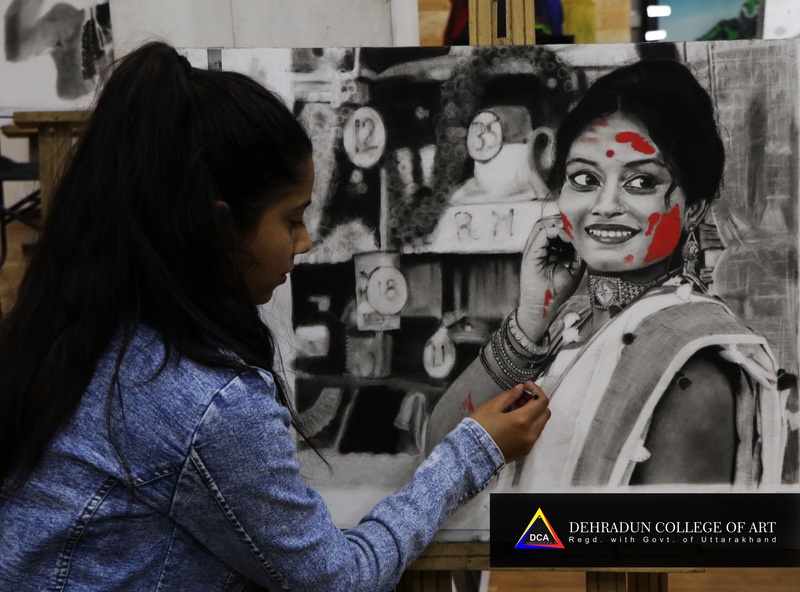 Diploma In Fine Art is a 1 to 4 years diploma course available in different domains like Painting and Applied Art.